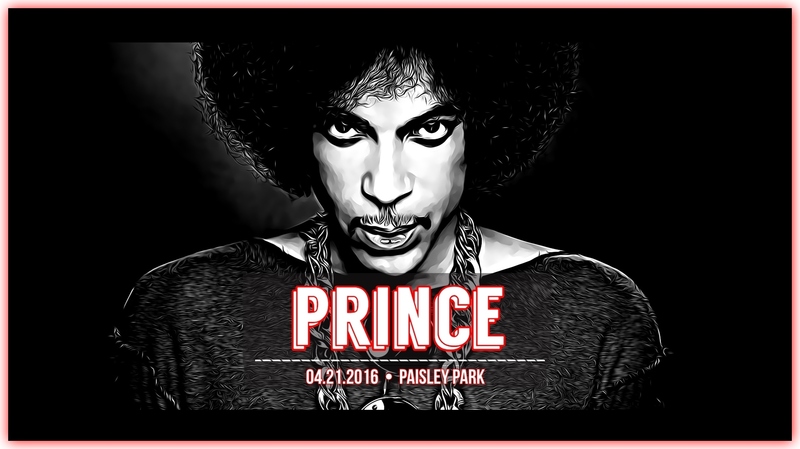 On the night of April 14th, Prince performed two concerts at the Fox Theatre in Atlanta, Georgia just one week after postponing his earlier scheduled shows due to a mysterious illness. On stage that evening his purple piano stood bathed in light. Behind it was a beautiful piece of artwork of Prince with a “third eye” symbolizing his state of enlightenment and spiritual wisdom. 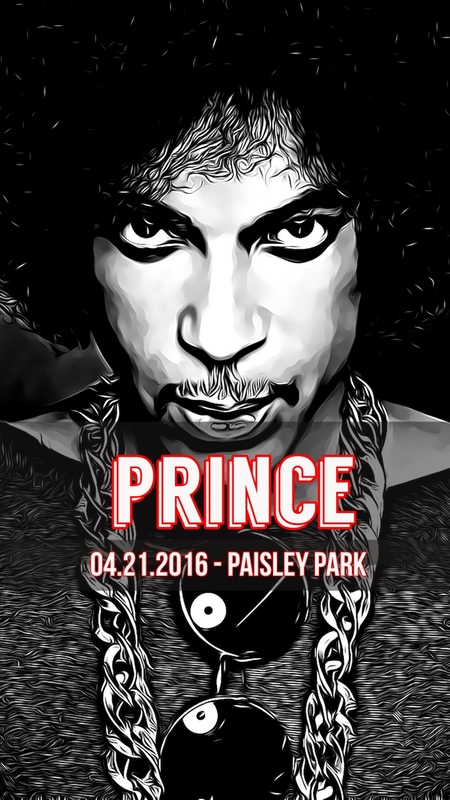 Seven days later, Prince’s lifeless body would be discovered in an elevator at his Paisley Park estate by his friend Kirk Johnson. 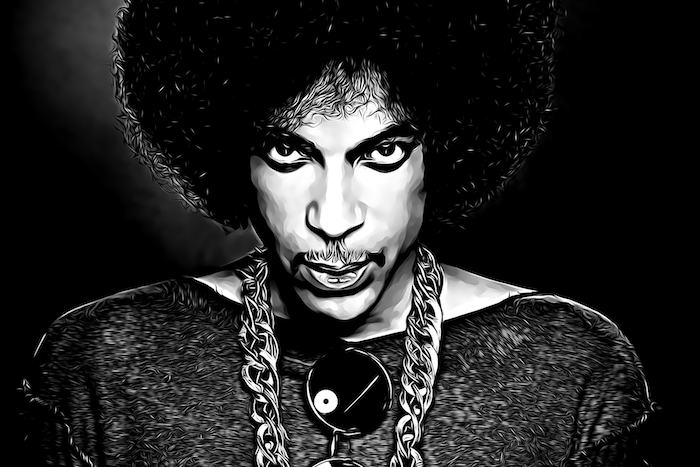 Join us on a supernatural journey as we tour Prince’s music history, explore his mystical evolution, reveal his secret loves, and investigate his untimely death and backstage exit to the afterlife.